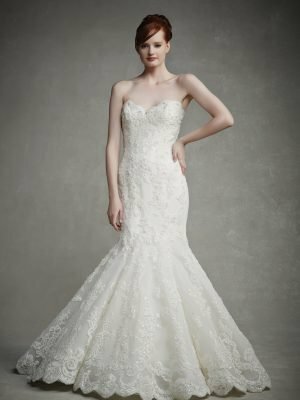 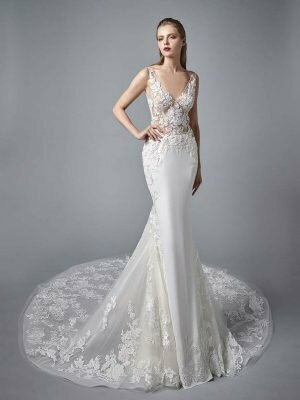 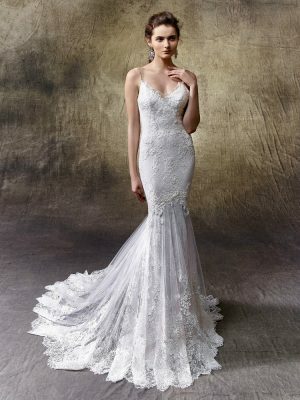 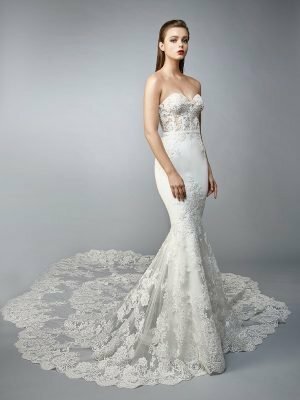 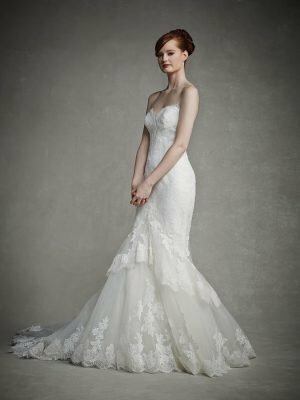 Founded in 2005, Enzoani is the exclusive flag ship collection that truly represents the brands signature style. 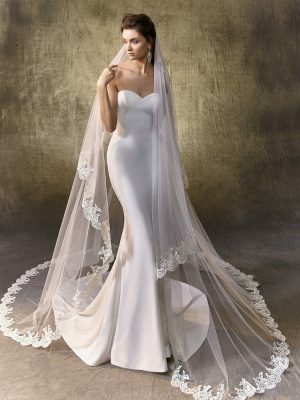 Designed by creative director Kang Chun Lin. 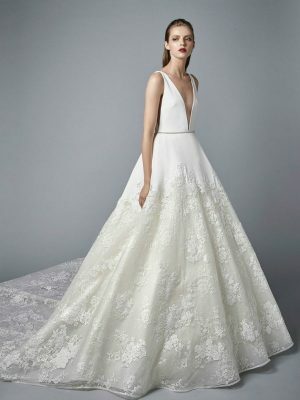 The line’s focus has always been, sophisticated elegance, European influence, signature detailing and product construction that rivals couture gowns at a much higher price point.